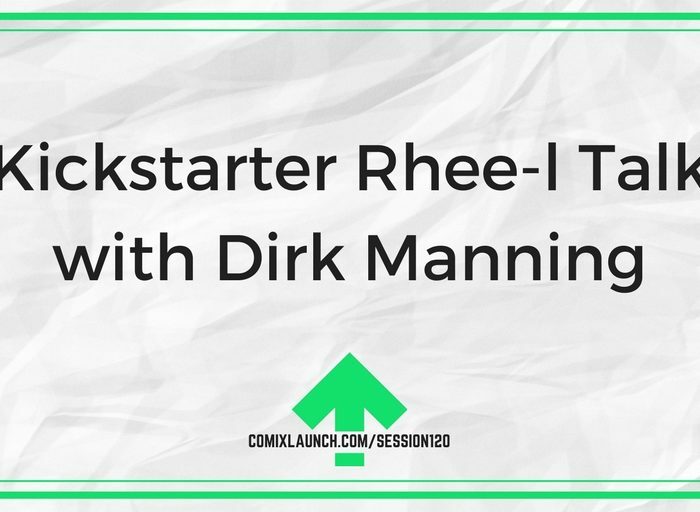 Horror writer Dirk Manning takes a break from his busy con schedule to talk his latest successful Kickstarter campaign, crowdfunding growing pains and more. Pull up a chair and dive in. 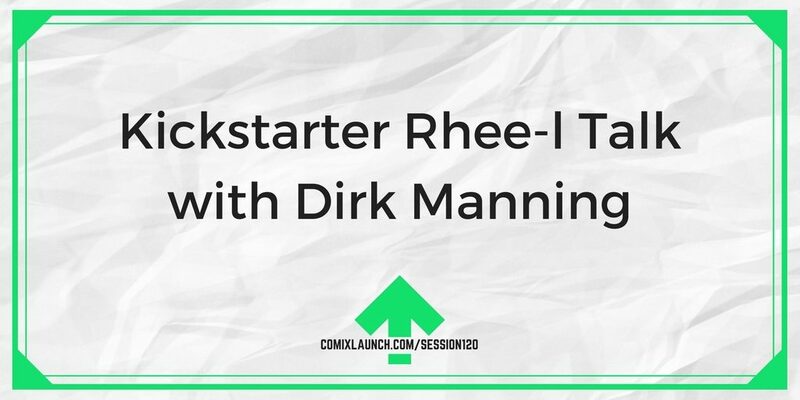 How Dirk’s latest campaign got off to a Rhee-ly strong start. Launching dilemmas – How Dirk navigated the tricky business of launching a new Kickstarter while his previous Kickstarter is still awaiting fulfillment. Keys to building longterm trust with a loyal audience. Plus: What’s changing on the convention circuit and Dirk’s prediction for where shows are going. What can you offer as Kickstarter EXCLUSIVE for your next launch?